I’m over at the ThinkCrafts blog today with some fun ideas for decorating your gift tags. 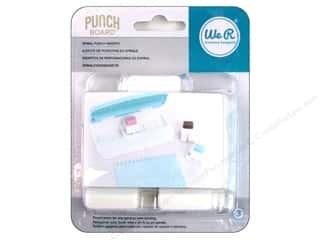 Pre-made die cuts make it even easier. Head over to the blog to see how these festive tags came together. The following list contains affiliate links which means if you click on a product link, and make a purchase, I may receive a small commission at no cost to you. My full disclosure policy can be found HERE.) 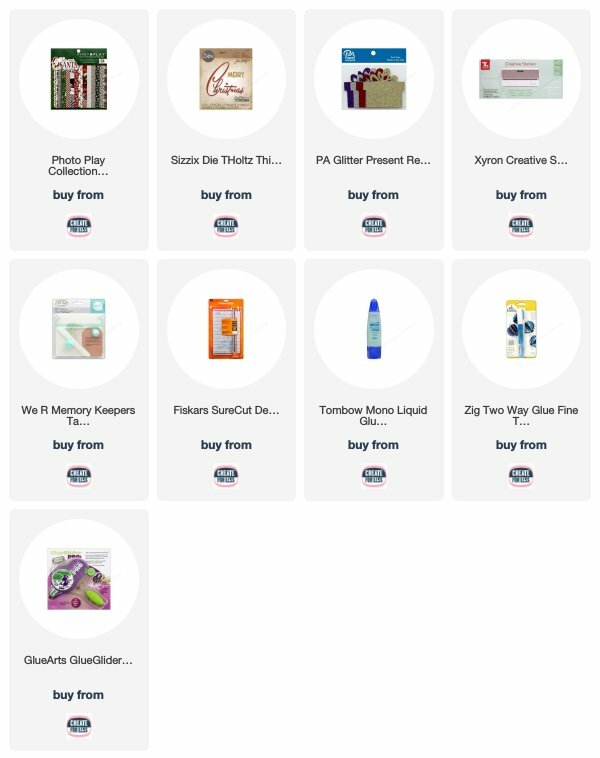 Some products are linked to multiple shops. 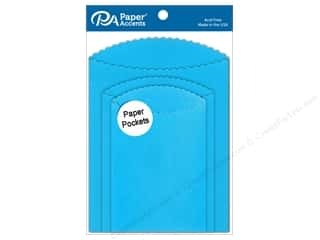 Click on the logo below each product image to be taken to your preferred shop. I cannot resist “retro style” typography. 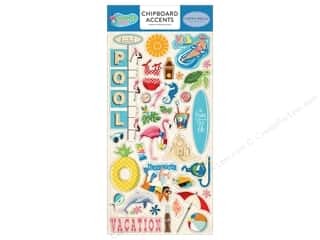 When it’s a shadowed die cut–even better! Today’s card, first featured over at the the CutCardstock blog, has all that and a layer of stenciled embossing– another favorite :). The star of the show however is the gorgeous silver and gold card stock from the CutCardstock shop. Pow Silver Glitter paper and Currency Cover Gold card stock. I glued my word die cuts together using some strong Tombow glue. I made two versions of the die cut and settled on the gold on top of the glitter. I’ll save the other for another project. Next, I took a 4.25″ x 5.5″ panel of Pop Tone card stock in Berrylicious and a stencil with some retro circles and ran VersaMark ink over the top of the stencil. I then heat embossed opaque white embossing powder over the top. I trimmed down the panel and adhered it to the front of a note card using foam tape. 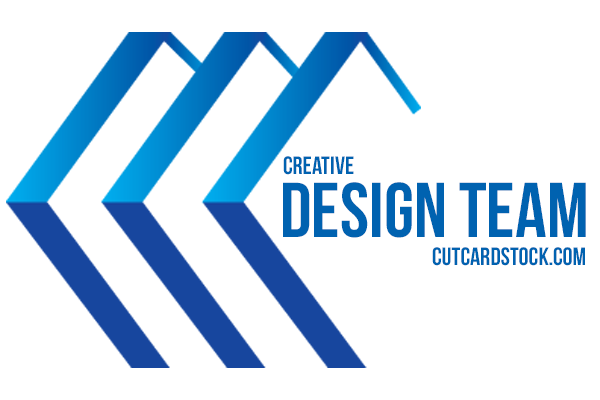 I made the white card using Cougar White Super Smooth card stock in 100#. The stencil was a little difficult to heat emboss perfectly because it did not have a border, but the die cut will cover that up. I added some clear gems to mimic the bubbles in the stencil. This card makes me smile. 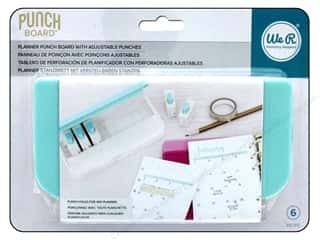 The gold and silver card stock pieces give just enough shimmer and shine without overpowering the card. 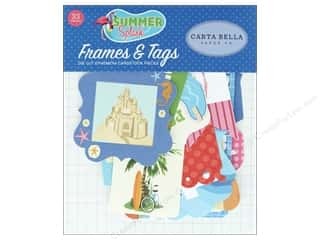 I have a super easy project for recording your summer memories over on the CreateForLess blog today. There’s a video flip-through too! 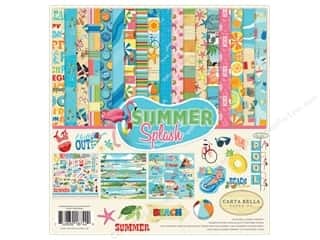 I’m using products from the Carta Bella Summer Splash scrapbook collection and there’s so much retro goodness! 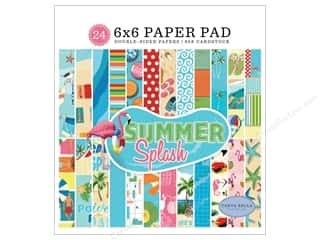 Carta Bella Collection Summer Splash Paper Pad 6 in. x 6 in. 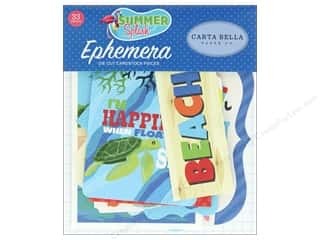 Carta Bella Collection Summer Splash Collection Kit 12 in. x 12 in. Retro graphics on cards bring a fun and carefree feel that I love. I think they work really well for masculine cards too, so for today’s card, which I also featured over on the CutCardstock blog, I brought in some fun retro-style stamps and dies to pair with CutCardstock’s Basis Cardstock. Since the stamp I’m using, features a man driving, I used a wavy die to kind of mimic the look of movement and give a fun, retro feel. I used some Cougar White Super Smooth 100# card stock for my card base and placed the waves across the front overlapping each other. I cut the waves out using Basic Cardstock in Teal and Blue. I used a circle die to cut out my stamped image and place it along the middle of the waves with foam tape. I did this with the sentiment also. I added some stars die cut from Basis Light Yellow and popped them up on foam tape around the circles. Fun, old-timey style for the guy in your life. Thanks for joining me today!